Phonics Pathways is Great. This is a tough one. I had five kids and they all read without much effort. Then my fifth child struggled, and I began to realize it might be dyslexia--Like his dad who is dyslexic and was never identified back in his school days. 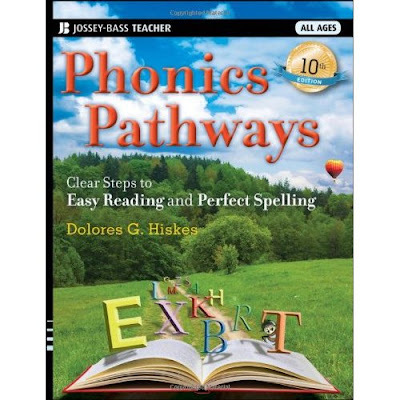 When the regular reading agenda was not working so well, I found a book called "Phonics Pathways." This was what really made the difference for us. We had to work on it daily, but before we got to the end of the book, my son had started to understand and read. This is a must-have book and daily practice pays off. I totally feel your frustration, but I am glad you found something that works for your son. I have a dyslexic child too, but we've never heard of Phonics Pathways. Something new to try! Thanks!